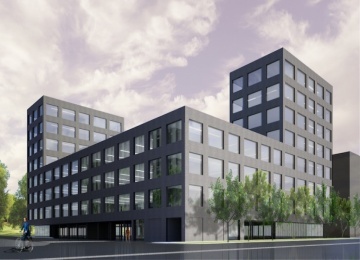 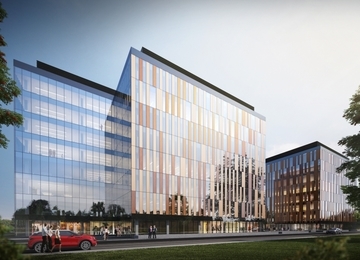 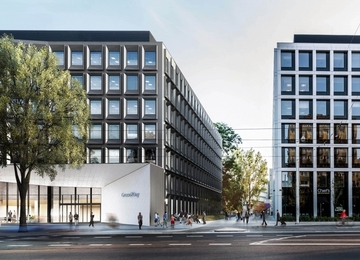 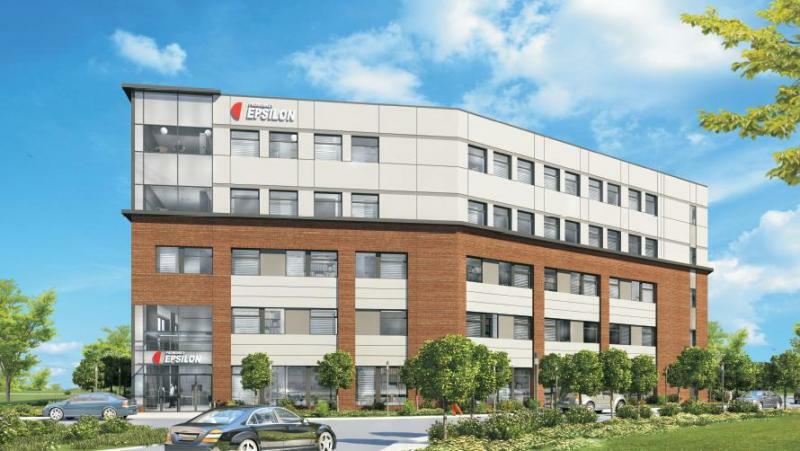 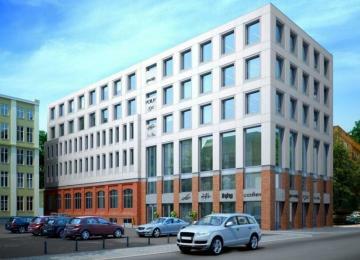 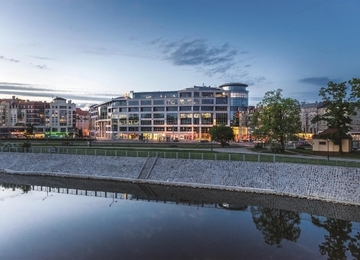 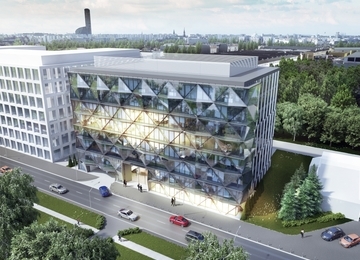 Epsilon is the first office phase of an development called Promendy Wrocławskie, which will ultimately offer 90,000m2 of office space for lease. 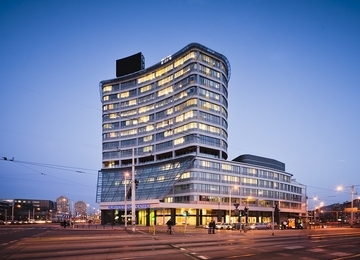 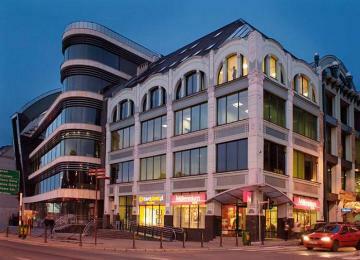 Epsilon is a 5-storey building offering more than 6,400m2 of modern office space for lease. 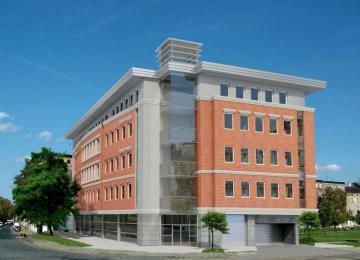 The building offers more than 100 parking spaces. 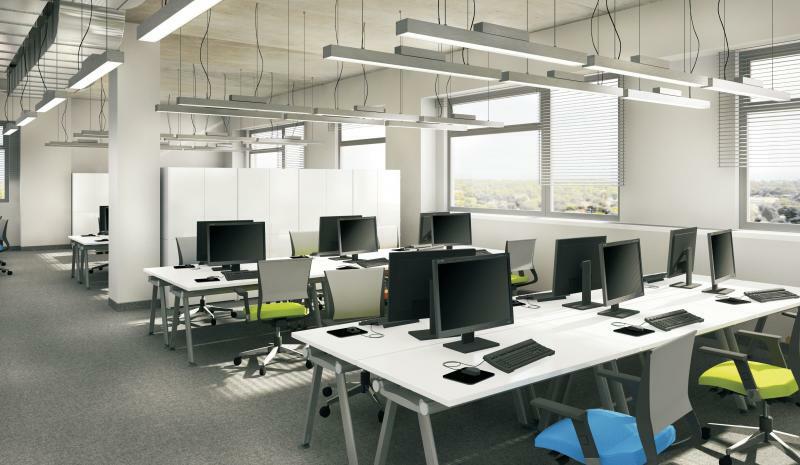 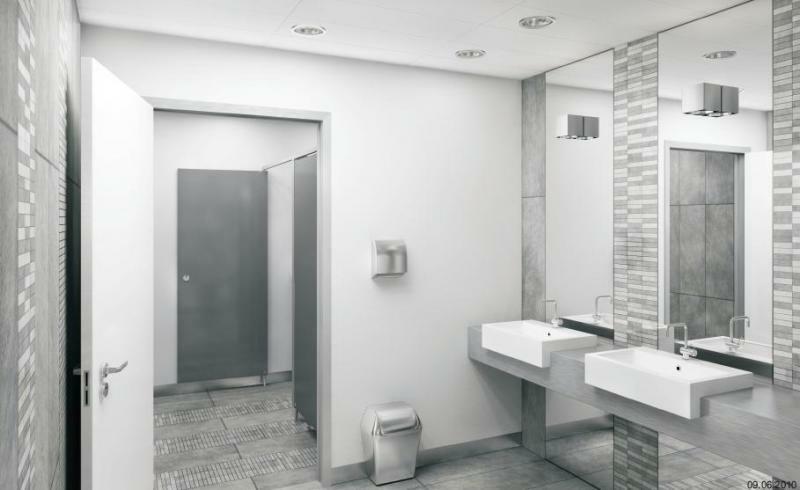 Thanks to the modern architecture and spacious interiors with flexible layout, the building provides its users with comfortable and friendly working environment. 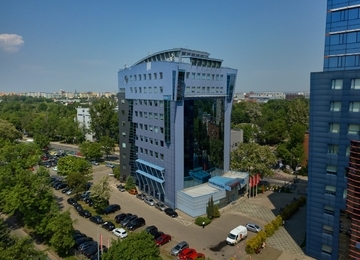 The building is situated at Rychtalska Street, in Śródmieście district, just 3 km away from the Main Square. 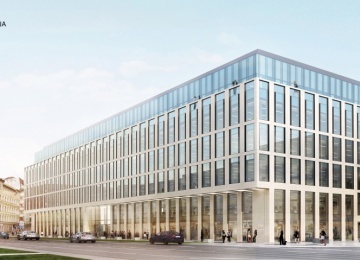 There is a good connection with the airport, the S8 and A4 motorways. 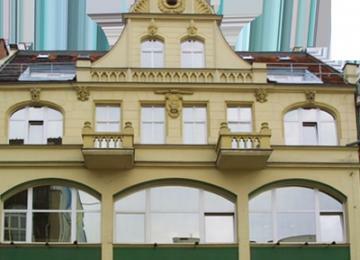 In the proximity to the property there are Wroclaw Nadodrze railway station as well as the tram and bus lines. 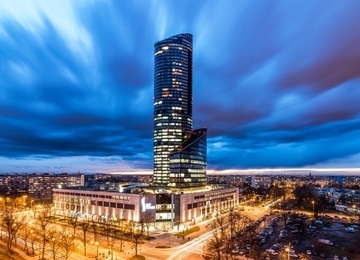 The advantage of the location is vicinity of outbound routes to Warsaw and Poznan.